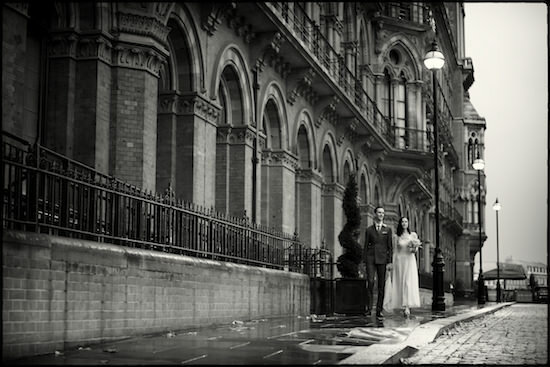 Cleo and Greg's wedding photographs are now available. If you were a guest at this wedding please contact Cleo and Greg for the gallery password. 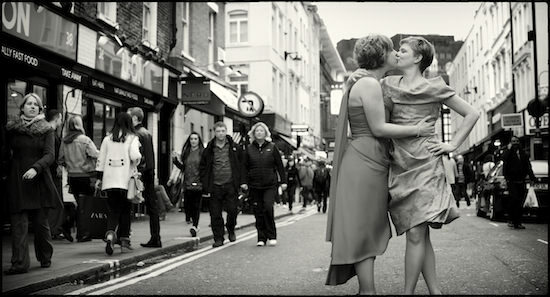 Aimme and Emma's Civil Partnership photographs are now available. If you were a guest at this wedding please contact Aimme or Emma for the gallery password. 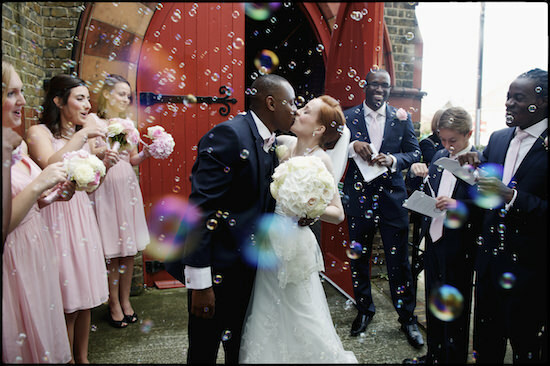 Minna and Kwesi's wedding photographs are now available. If you were a guest at this wedding please contact the bride and groom for the gallery password. 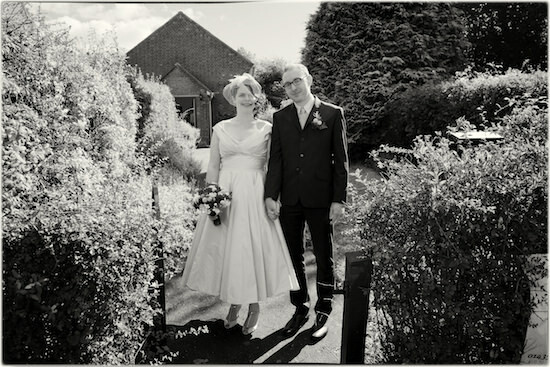 Jenny and Mark's wedding photographs are now available.